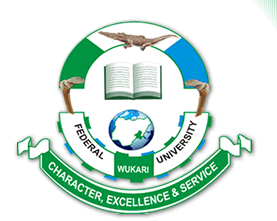 Federal University Wukari, #FUWUKARI admission list for the 2018/2019 academic session is out and now available online. FUWUKARI Clearance and Registration Procedures for Freshers. Congratulations to all the candidates that made it to the FUWUKARI 2018/2019 academic session admission list.